The Ashaway AM9SQ badminton racket has been designed to meet the needs of players who look for a racket that features balance between power, control and precision. The racket is suitable for older juniors or adult beginners who want to enter the world of game. The racket features fused carbon shaft and aluminium square head. It weighs 90g and comes with full length cover. for submitting product information about Ashaway AM9SQ Badminton Racket SS15 We aim to answer all questions within 2-3 days. 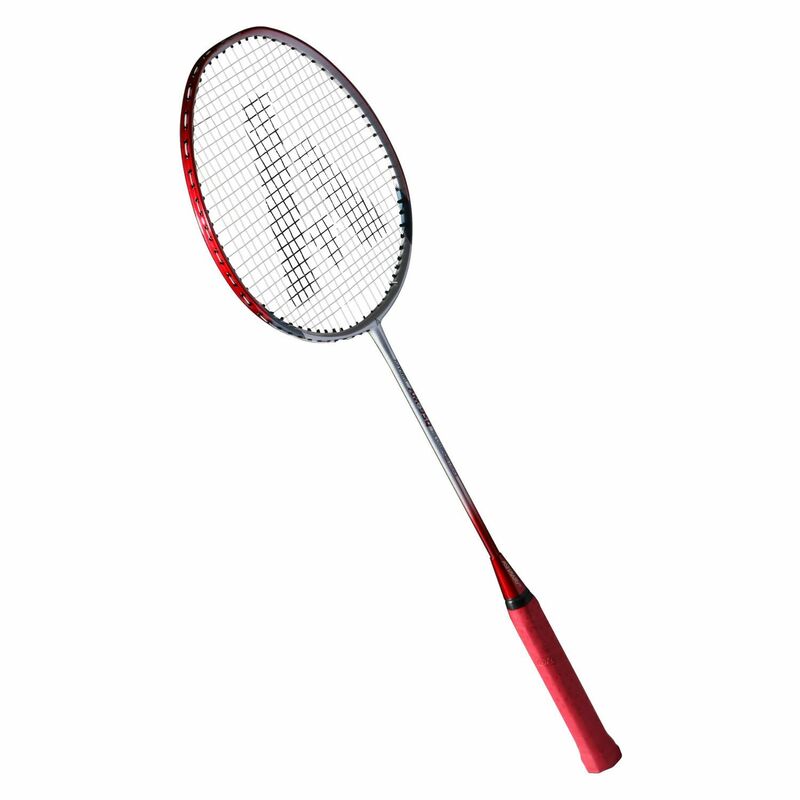 for submitting product information about Ashaway AM9SQ Badminton Racket SS15. We aim to answer all questions within 2-3 days. If you provided your name and email address, we will email you as soon as the answer is published. Nice one for the beginners. for submitting product review about Ashaway AM9SQ Badminton Racket SS15.